Equipping yourself for learning off-campus takes commitment, testing your time-management skills and ability to remain undistracted by home comforts. Studying for an online degree comes with a different set of challenges to those experienced by students on campus. 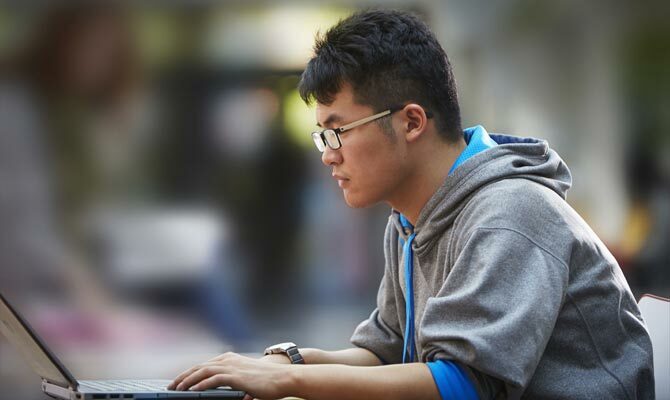 These challenges ensure that studying online is by no means the softer option, but the suggested 8 good study habits from The University of Birmingham should help you overcome them. Obviously, putting your deadlines into a diary or course calendar is a good start. However, you will also want to weigh each deadline against your other commitments outside of study, and work out the conflicts that arise. Adjust your hand-in deadlines accordingly, and treat the actual deadlines as useful trivia – you should aim to have handed your work in days before. Before the beginning of term, draw up a one week spreadsheet and block out all your known commitments – work shifts, family time, sleep – as applicable. Factor in transit time. Duplicate the spreadsheet and plan out your term around these existing commitments, bearing in mind the personal deadlines you’ve defined. Be realistic: if you work best studying in short bursts, don’t place all of your study time into a single day-long block. Remember too that even during commitments you might have downtime – lunchtimes at work are a great time to catch up on your reading list. Where possible, you may want to try scheduling learning on the same day and time every week to retain the structure of an offline course. In a lecture theatre, a lecturer need only stare into a crowd of confused faces to know that a section of the audience hasn’t quite understood, allowing them to make adjustments to the material on the fly. Online, they won’t know unless explicitly told. Never be afraid to request clarification if you haven’t understood any or all of the content, and instead see your contact as an opportunity: build a relationship with your tutors or module leaders and they will be able to track your study needs more easily. Keep a bookmark folder of every relevant resource provided by your university for its online students. These services have been developed with your needs in mind, but sometimes go underutilised. Visit peer and instructor-led discussion groups regularly. Ask your instructor questions and discuss the week’s course content with peers. Online forums enable knowledge exchange, but they cannot entirely replace actual face to face human contact. Thankfully, any available good listener will help you develop your ideas and gain validation and critique. Talk to your friends and family about your assignment. 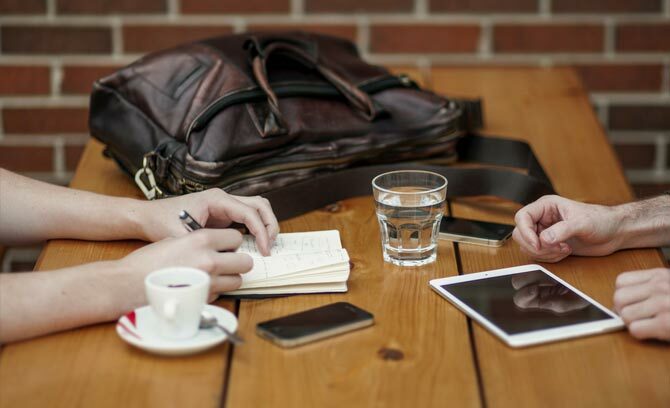 Though this may be difficult with technical topics, being able to articulate ideas to another person is a fantastic shortcut to understanding. If possible, arrange meetups and study sessions with other online students. Your university’s social platforms or forums should contain information that can help you determine who is nearby – however, there’s a good chance that your fellow students won’t just be in different cities, but different time zones entirely. This is by no means a bad thing: working with remote students and maintaining contact with people on the other side of the world is valuable practice for your professional life. Make the most of the opportunity presented by group work, but continue to develop these relationships beyond the duration of your assignments. There is no one-size fits all study space, and online students don’t all have the same space options available: what’s important is that you find any quiet room with comfortable amounts of space for a desk, good lighting and internet access – even attics and garages may be suitable. Ensure you have a good office chair, and that everything is set up to a proper ergonomic standard. Keep things tidy, and give yourself the necessary storage to enable tidiness. One of the biggest challenges as an online learner is that your primary learning tool (i.e. your PC) is also an access point for every distraction imaginable. In lieu of simply having a second device, ensuring that you go to a specific study space to work creates a useful mental separation that will get you in the mood for learning. These services usually provide an app for Windows and Mac-based PCs that manages the constant syncing of documents for you. If you maintain a tidy folder and filename system, and save major changes to your documents separately, you should be able to set yourself up for many years of hiccup-less online study. Avoid studying exclusively in your home if you can help it. There’s only so much you can do to remove distractions from your study space. Establishing a reliable study-space in your own home is essential. However, a change in environment can help break up the monotony that can set in from prolonged study in the same surroundings. Reframe at least one study session a week as a treat – head to a café, public library or other quiet space and get your head down with a lung-full of fresh air. Such alternative learning spaces can help aid creativity or enable students to overcome mental blocks and study fatigue. 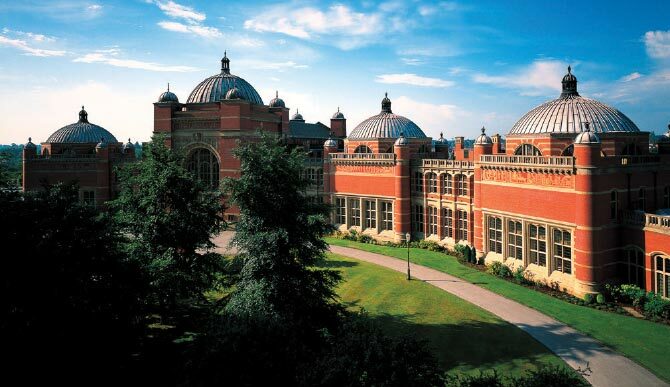 As both a member of the Russell Group and recently named University of the Year in both The Times and The Sunday Times, The University of Birmingham offers a range of online degree programmes as a modern solution for students who wish to combine their studies with existing work and personal commitments. If you’re not already studying with us and would like to receive more information, please do not hesitate to get in touch on IE: 1-800-800-139/International: +44 (0) 800 028 9171. Please feel free to share this post with your colleagues and friends. Have your say in the comments below, and stay up to date with our news by following the University of Birmingham on Facebook and Twitter.